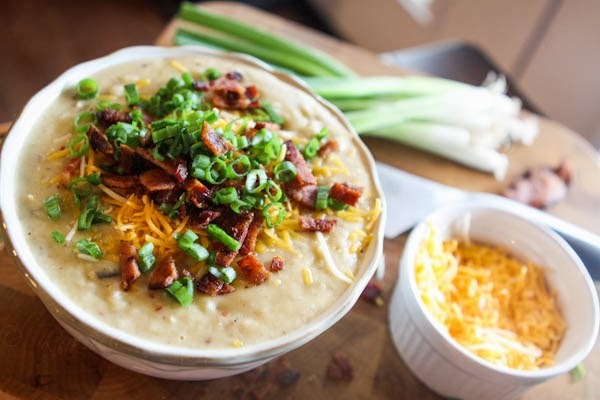 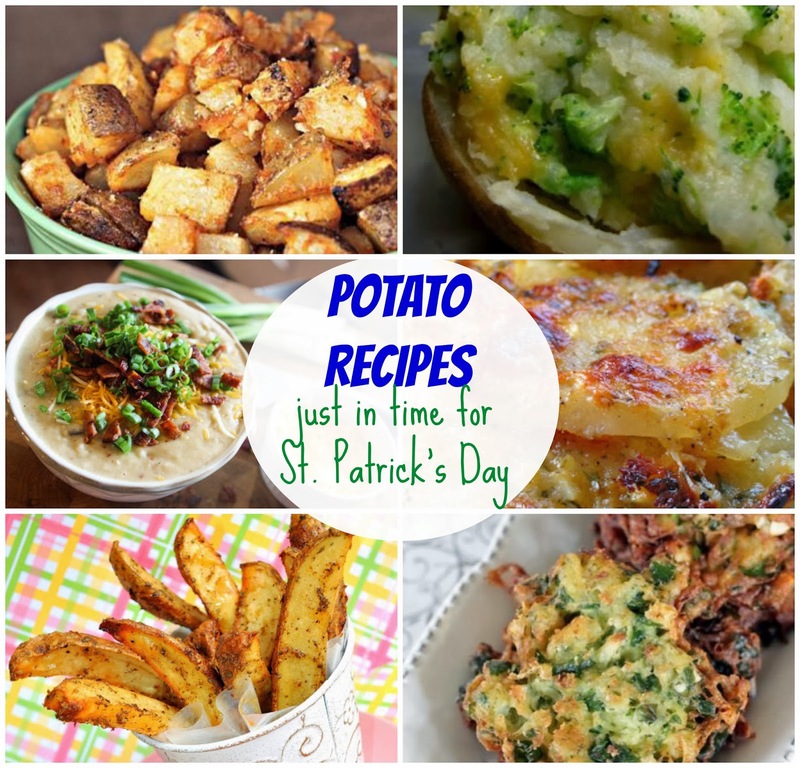 Nothing says Irish like potatoes, or Guiness, so I thought I would throw together a little round up of some potato recipes that sound insanely delish and I can't wait to try them myself! 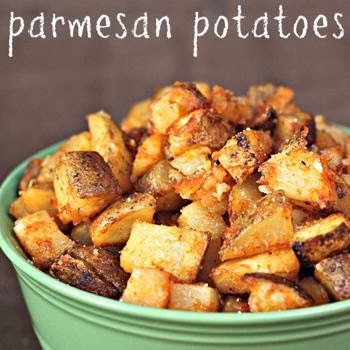 How do you like your potatoes? 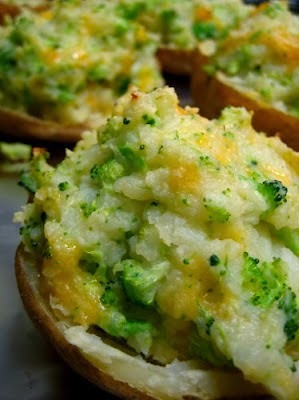 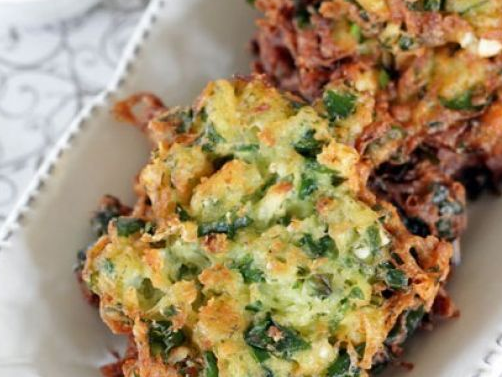 There are so many amazing things you can do with potato I love this post!